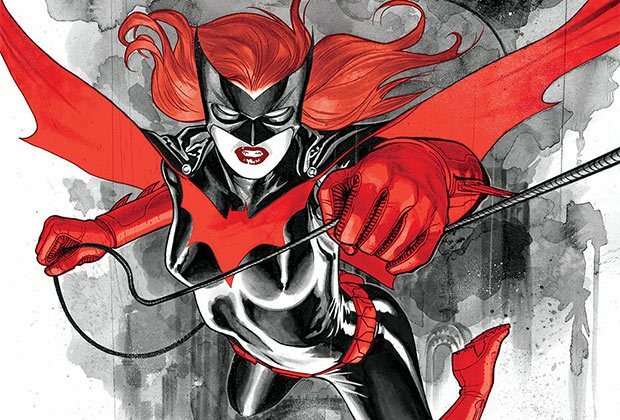 While we know that The CW will introduce Batwoman in December's Arrowverse crossover, it's been confirmed that she's getting her own series in 2019. Caroline Dries (The Vampire Diaries) will be writing the pilot's script and will also executive produce the series along with DC veteran Greg Berlanti. It's thought the a casting notice for the role of Kate Kane will be going out soon. 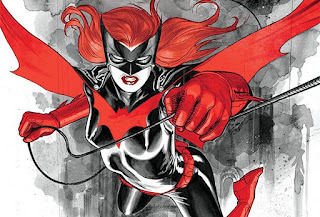 In an official statement for the show, it's said that "Batwoman revolves around Kate Kane, who, armed with a passion for social justice and flair for speaking her mind, soars onto the streets of Gotham as Batwoman, an out lesbian and highly trained street fighter primed to snuff out the failing city's criminal resurgence. But don't call her a hero yet: in a city desperate for a savior, Kate must overcome her own demons before embracing the call to be Gotham's symbol of hope." So there we have it, Gotham City coming to the Arrowverse, openly gay characters, CW trying to take it to the next level in 2019.